Ghost Sweetheart Mini Perfume Bauble Gift Set. 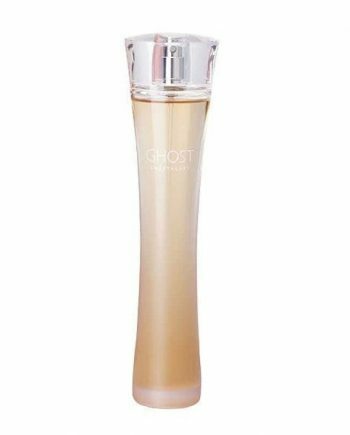 Ghost Sweetheart by Ghost is an Oriental Floral feminine Eau de Toilette that embodies the spirit of sweet, new love. The top notes are Lemon and Pineapple with middle notes of Spearmint and White Flowers. The base is composed of Sensual Wood notes. The perfume personifies the dedicated Ghost woman with self-esteem and confidence with predominant Wood notes. This super cute gift set includes an Eau de Toilette 5ml and Raspberry Tinted Lip Butter 8g.